Showing results by author "Sarah Pullen"
What would you do if a stranger told you your son was going to die? Silas is 10 years old when the headaches start. When the diagnosis arrives, his parents are told they have until Christmas...maybe. 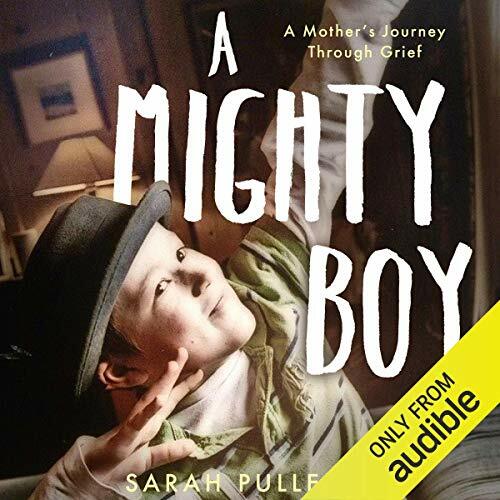 And so begins Sarah Pullen's battle to save her son, against doubting doctors and insurmountable odds. This story about love and loss traces her family's journey from that first day at the hospital, battling a tumour they named Bob, through Silas' death and beyond.